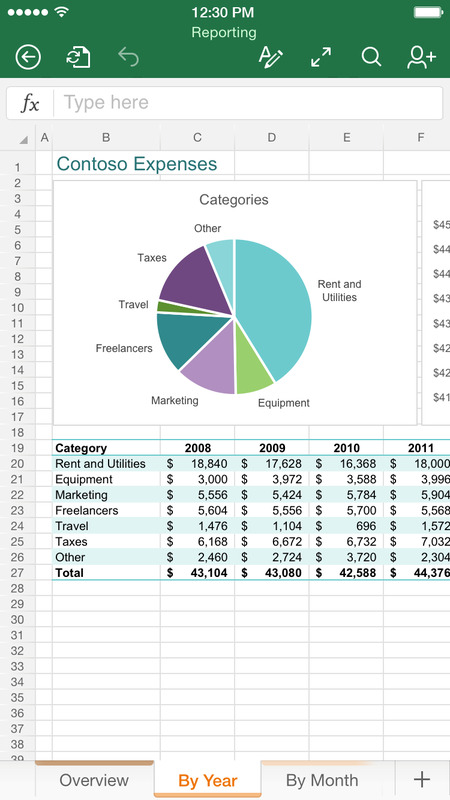 The full version of Microsoft Office is coming to iPhone starting Thursday. That includes Word, Excel, and PowerPoint, the same three Office apps that launched on iPad earlier in the spring. The iPhone version works the same way, but with some things moved around to adapt to the iPhone’s smaller display. Right now, there’s a version of Office for iPhone, but it’s very limited. It only works if you have a subscription to Microsoft’s Office 365 service. 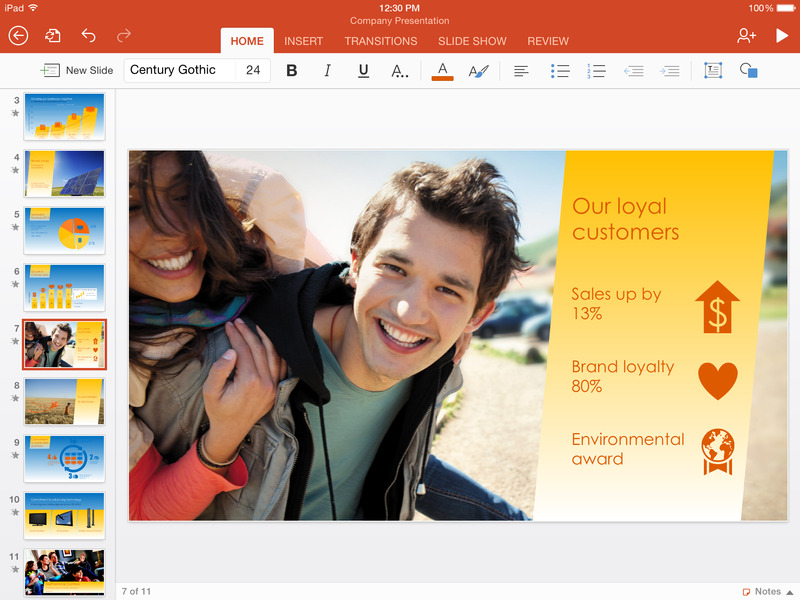 This new version of Office will replace the old one and let anyone use it. Office is also coming to Android tablets, but it will only be an open beta version that you have to sign up for. Since there are so many kinds of Android tablets out there, Microsoft wants users to test the Office apps and make sure they work on various gadgets. Finally, the new mobile versions of Office for iPhone, iPad, and Android will let anyone create and edit documents for free. Before, the iPad Office apps would only let you view documents unless you had an Office 365 subscription. Now, the Office 365 subscription unlocks premium features like document collaboration.